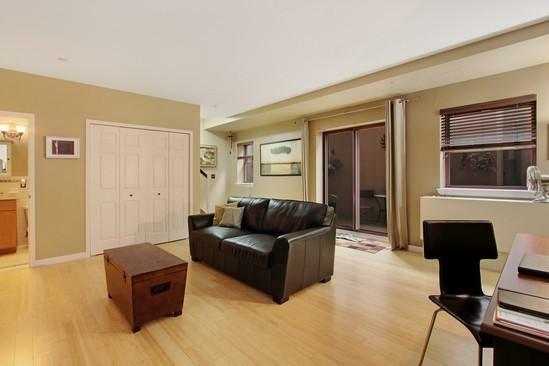 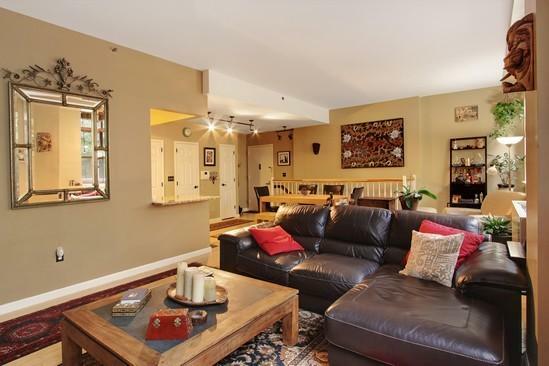 Reduced Price - Huge Duplex Loft! 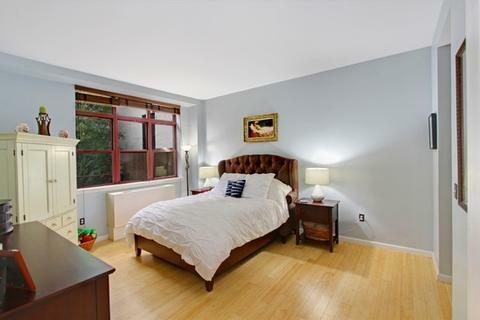 Spacious & Bright 2 BR / 2.5 Baths DUPLEX loft with 10" ceilings, outdoor space & 25 Year Tax Abatement! 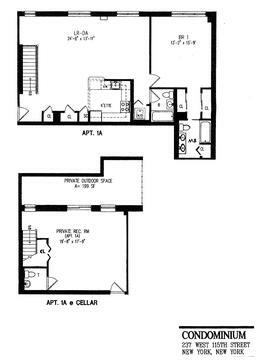 Great space that's easily converted to a 3 BR or 2+Home office. 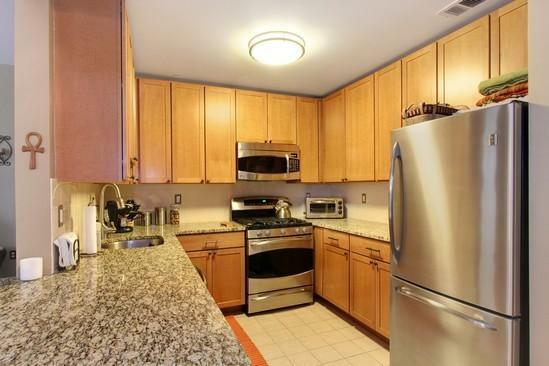 Large new kitchen with granite counter tops and stainless steel appliances. 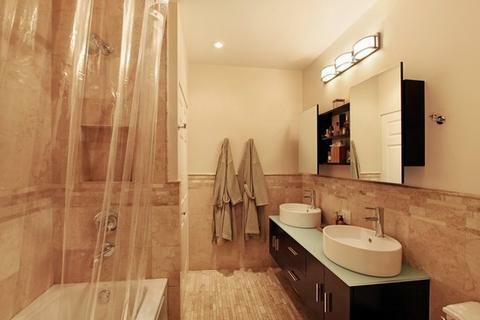 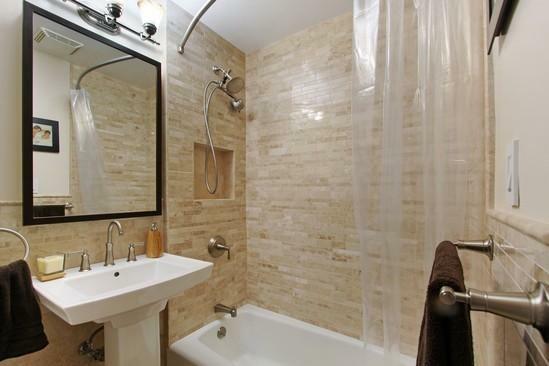 Marble baths include a master bath with his and her sinks and Kohler whirlpool tub. Enjoy the convenience of a Bosch washer/dryer and lots of closets throughout. Large loft style windows let in tons of natural light with a tranquil garden view. 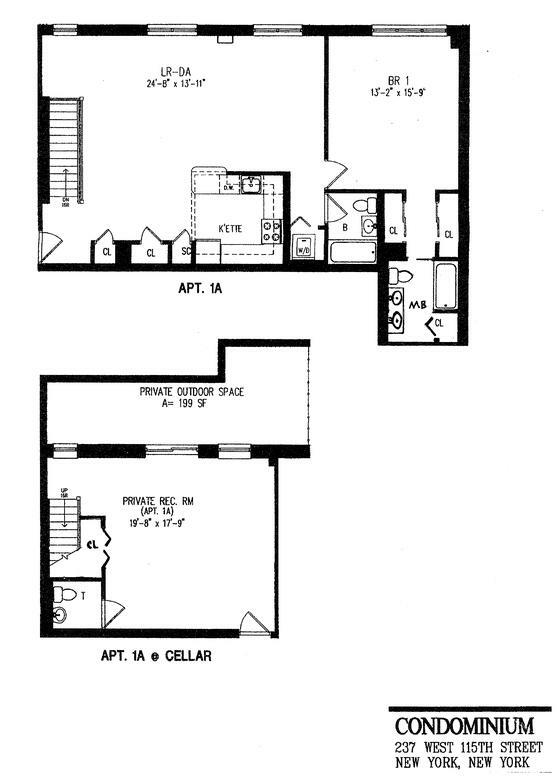 Building includes a live in super, personal storage locker, bike racks and fitness room. 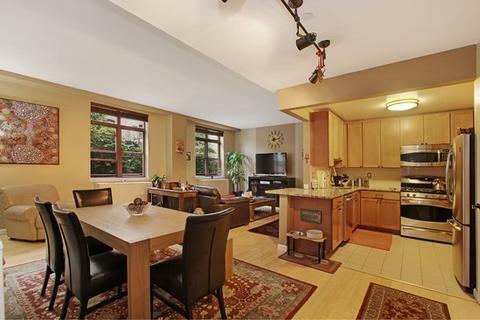 Great family neighborhood with cafes and restaurants. Near the B/C subway and only 5 blocks to Central Park. 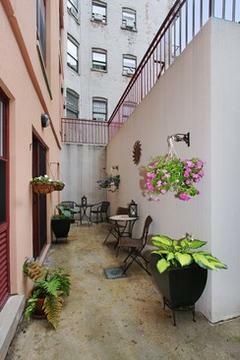 With 23 years still left on the abatement, this is a fantastic opportunity to own a large new beautiful home in Harlem.